Soybean meal is produced by extracting soybean oil from soybeans. The animals require good quality protein for healthy growth, and therefore soybean meal is used mainly in animal feeds. Soybean meal is the principal protein source in pig and poultry feeds. 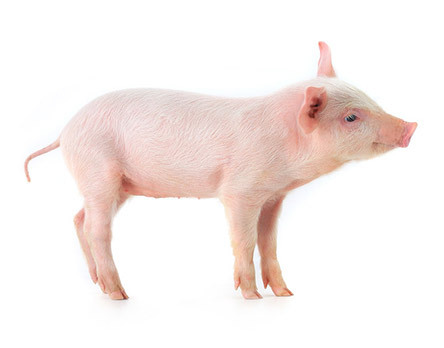 Soybean meal is consumed by pigs, poultry and cattle. Soya is suitable as complementary nutrition for all kinds of animals. Soybean meal is also used in pet food. Nordic Soya Premium soybean meal substitutes imported meal in Finland. It is pure, salmonella free and optimised for animals' digestive tract. Nordic Soya Premium soybean meal has its protein level at the highest possible. The Super HiPro meal contains a minimum of 49% protein.